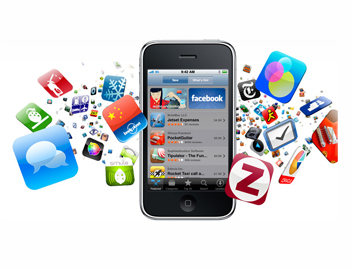 YFI can provide customized mobile solutions to fit your needs. We have helped clients transform legacy systems to allow for data transmission to and synchronized from mobile devices. This provides their staff information when and where they need it. YFI has helped several clients of varying sizes from 3 - 10 employees to Fortune 1000 companies establish mobile applications in industries such as hospitality, financials, educational, medical, and business administration.